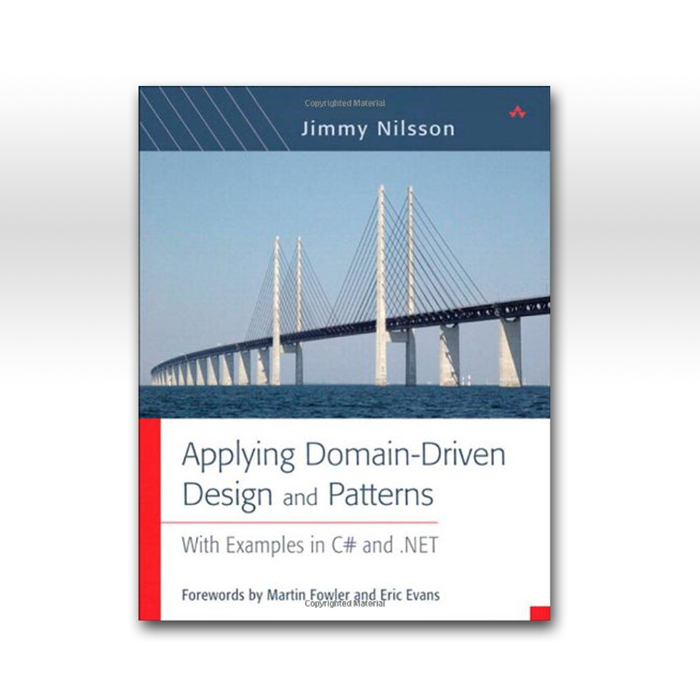 While Eric’s book is the definitive treatment of DDD, this book by Jimmy Nilsson takes a fresh approach to this difficult topic. Pragmatic and full of examples, this book digs into the nitty-gritty of applying DDD. 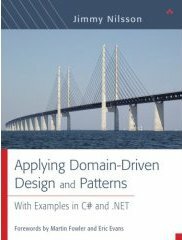 Examples are in C# and and discussion is .Net-focused which gives it a concreteness helpful to those working in mainstream enterprise evelopment environments including .Net and Java. You are also invited to send email to the author.